Sterling Ruby auction market slows further in 2016: Total auction sales of art works by Sterling Ruby raised over $5.5 million in 2015, down 16% from 2014. The negative sales trend continued in the first 10 months of 2016, with auction sales down 24% compared to the same period last year. The top-end of the Ruby market struggles to maintain momentum from 2013 and 2014 as auction sales in the price segment of $500,000 and above have fallen 61.2% by value between 2015 and 2016. However, at the lower end of the market the buyer confidence remains strong. 2016 has so far generated the second largest annual turnover by lots since 2007, with half of the lots offered at auction carrying estimates below $50,000. Lots in this price category are mostly smaller sculptures, prints and collage works. 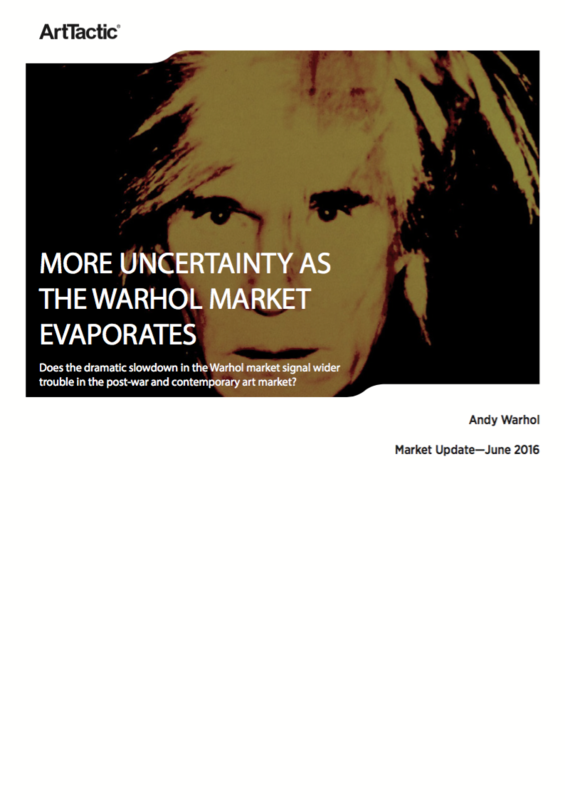 This Market Report is the first Ruby research published by ArtTactic and is to be followed by regular updates. 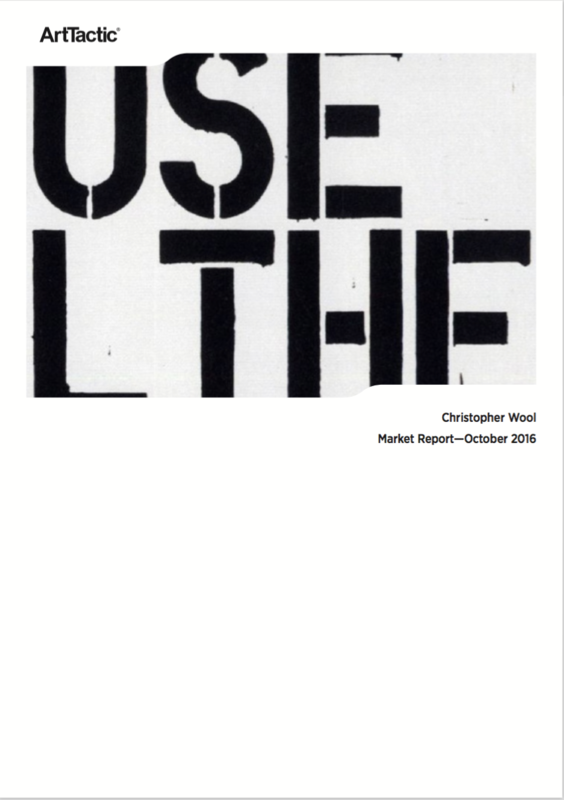 ArtTactic also offer bespoke reports on the Sterling Ruby market. For further information please contact us on info@arttactic.com. TOTAL SALES, AVERAGE PRICES AND HAMMER-RATIO ANALYSIS. 2007-2016. 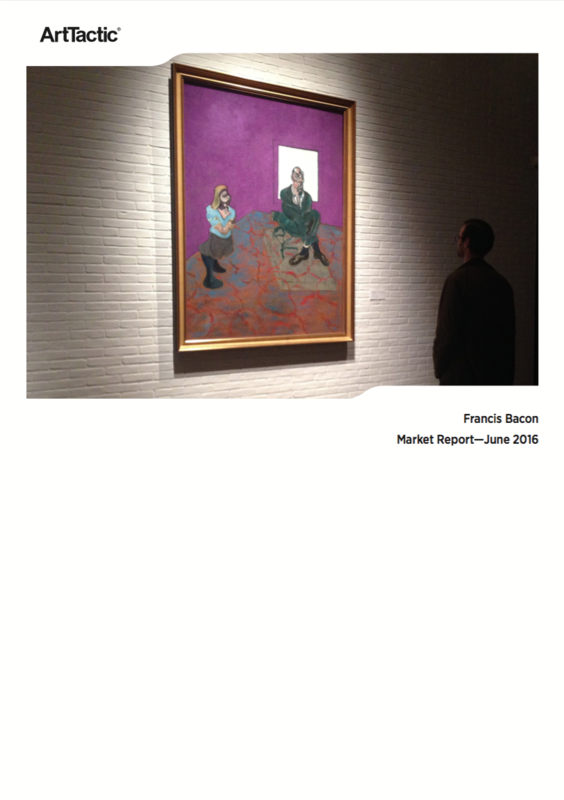 ANALYSIS BY SEGMENTS INCLUDING; BREAKDOWN BY MEDIUM, PERIODS BY YEAR OF CREATION, GEOGRAPHICAL LOCATION AND AUCTION HOUSES 2007-2016. PRICE SEGMENTATION AND TOP 50 PRICE ANALYSES 2007-2016. RUBY SERIES FOCUS: SPRAY PAINTINGS MARKET. The Sterling Ruby auction market slows further in 2016. 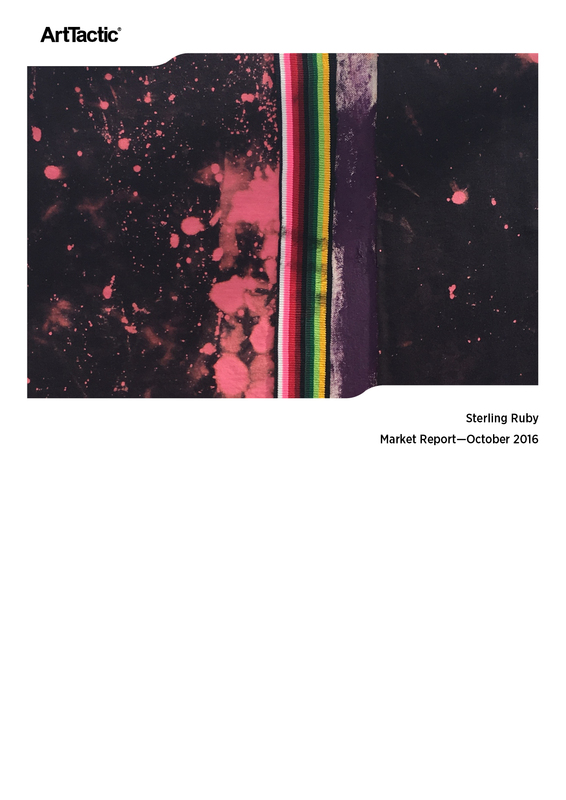 Total auction sales of art works by Sterling Ruby raised over $5.5 million in 2015, down 16% from 2014. The negative sales trend continued in the first 10 months of 2016, with auction sales down 24% compared to the same period last year.